Organized by 30 days to $3,000! 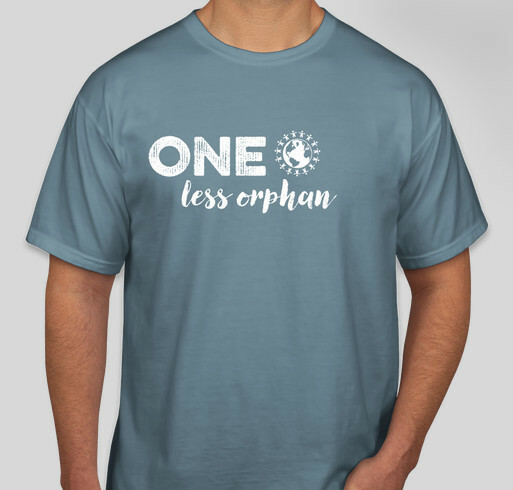 Buy a shirt or donate today to help us reach our goal of $3,000 in 30 days! We adopted 14 years ago today. What a wonderful experience. It has not only changed our lives and the life of the child, but many others as well. In a troubled world adoption is a huge POSITIVE!!! Love and Peace. I support this because every child should have love and hope! Share Why You Support "Burundian orphanage needs help!"